Do you struggle with weight loss, gaining muscle, thyroid issues, metabolic disease, sports performance, are a pregnant or nursing mom, or are someone who is just interested to take their health and fitness to the next level? 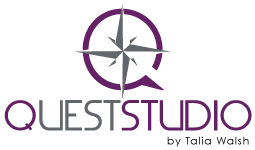 At Quest Studio, we use a personalized approach in developing your nutrition plan by providing the single best piece of information available – your metabolism. 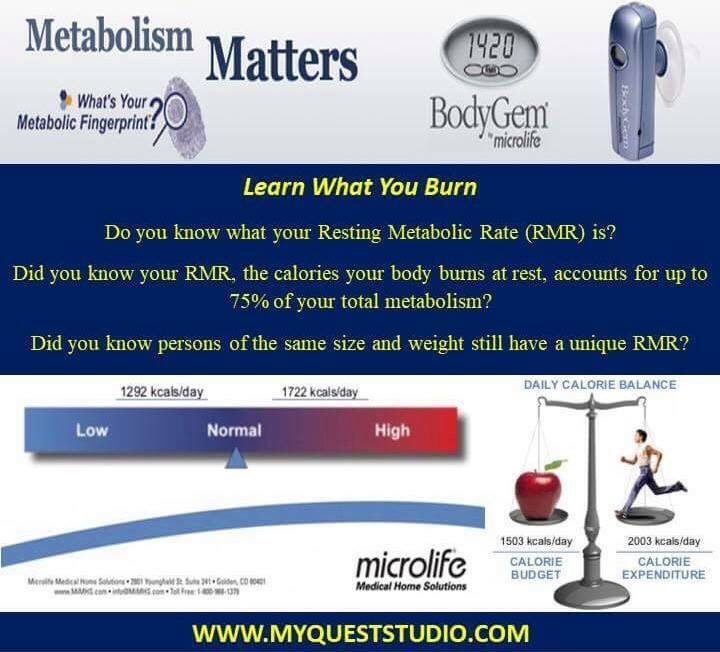 In minutes, we can easily and accurately measure your resting metabolic rate, which will determine how many calories your body needs, and in what proper balance, to help you reach your goals. Watch this to learn more and see if metabolic testing is the right fit for you!